A leap in technology development brought major changes to the society. The lack of digital literacy skills is becoming a major problem. Organization for Economic Co-operation and Development (OECD) has carried out a research and revealed that even though the general competences of the population in the Baltic region are sufficient, problem-solving skills invoking technologies are less than the average. With a purpose to reduce this problem, 4 libraries from Utena, Zarasai, Daugavpils and Preili joined their forces for new technology projecttask is to adapt different practices the libraries have and use that as a base to create new public service – Family Digital Activity Hubs (DigiHubs). DigiHubs would serve as technology cognition centers to people of various age, gender and social status. Create a uniformed learning in DigiHubs methodology. 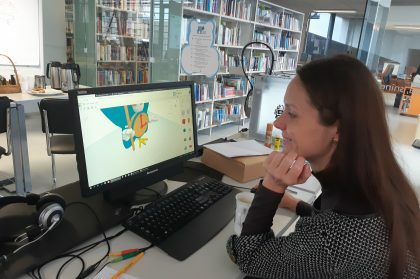 3D mentors training is finished at Utena A. and M. Miskiniai Public library. 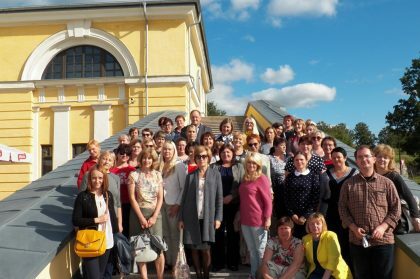 Forty librarians from Utena A. and M. Miškiniai and Zarasai District Municipality public libraries participated in the study trip to Daugavpils and Preiļi libraries in Latvia on August 29-30. The study trip was arranged implementing the project „Creation of Network of Family Digital Activity Hubs for Wellbeing and Education Support in Eastern Aukštaitja and Southern Latgale“ which was supported by Interreg V-A Latvia-Lithuania Programme 2014-2020. 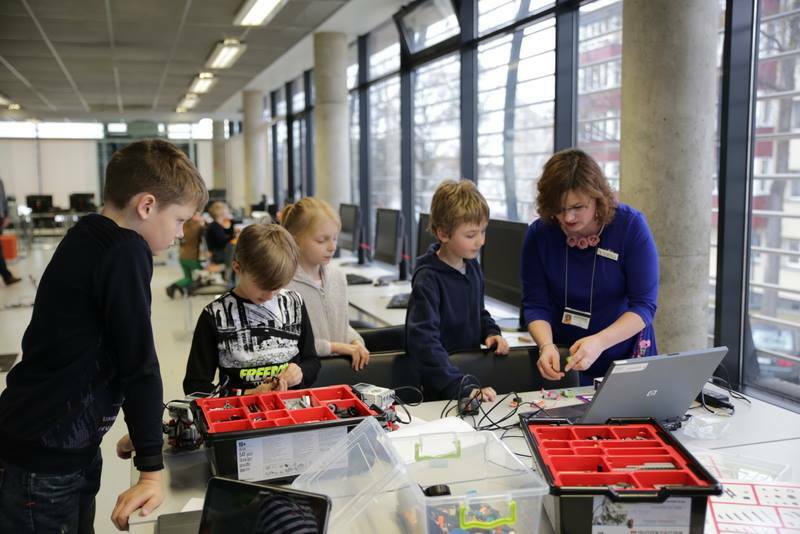 Two experience exchange visits have been arranged by project “Creation of Network of Family Digital Activity Hubs for Wellbeing and Education Support in Eastern Aukštaitja and Southern Latgale“/Network-DigiHubs (LLI-089) partners. 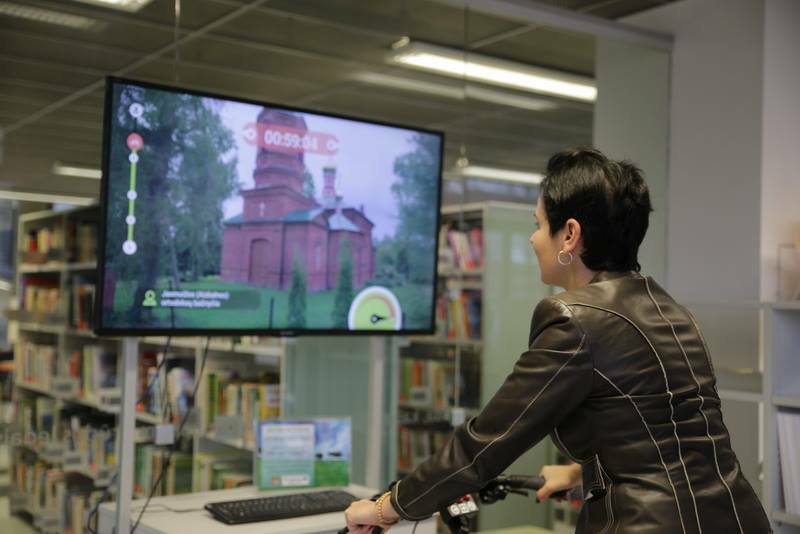 The main goal to establish the new public service in four Latvian and Lithuanian libraries was achieved by successful implementation of the project. 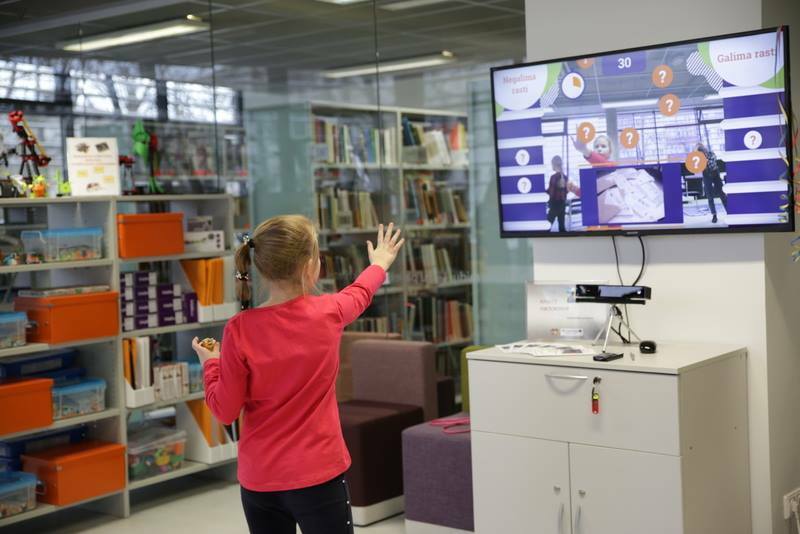 Family Digital Activity Hubs (DigiHubs) started working in Utena, Zarasai, Daugavpils and Preili libraries in February of 2019. These Hubs function as technology cognition centers for local people of various age. 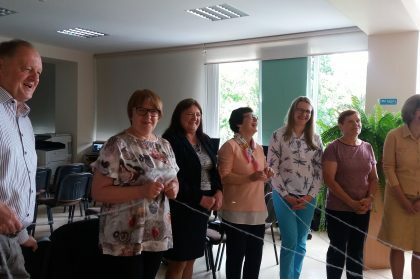 Experience exchange among Latvian and Lithuanian libraries: two experience exchange seminars and two study trips were organized, 105 librarians participated and improved their qualifications. DigiHubs spaces were planned out and established in all 4 libraries, all needed equipment purchased and installed: furniture, computers, interactive screens, 3D printers, Lego Mindstorms robots, Kinect, virtual reality and interactive bicycle sets. 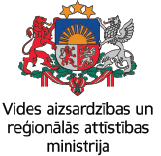 Mobile application “Ibeacon library and Latvian-Lithuanian literature guide”. Mentors for the DigiHubs were trained. They finished training courses on 3D and Lego Mindstorms robots, the use of virtual reality, interactive bike, Kinect and ibeacon guide. As a result, they are now able to provide assistance and training for DigiHubs‘ users.